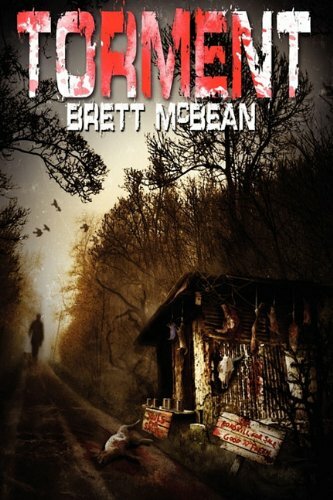 My latest novel, Torment, has just been released by Severed Press. The trade paperback can be purchased from Amazon. This entry was posted on April 21, 2011 by brettmcbean. It was filed under Writing .